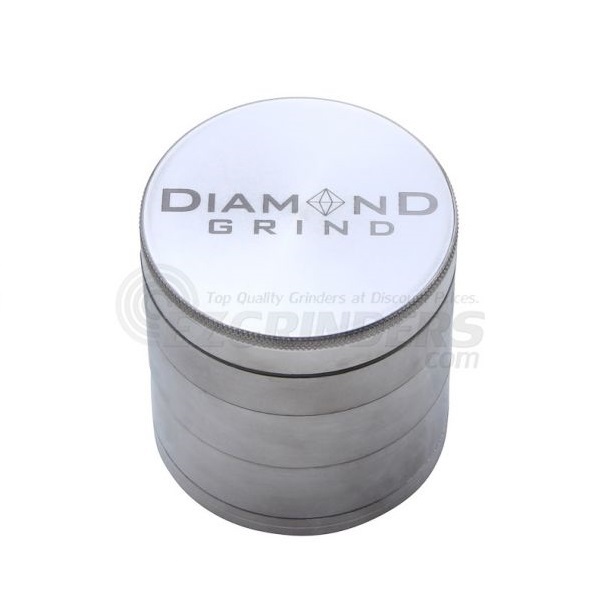 The Diamond Grind 5 part grinder series spices up what you might think you know about herb grinders. 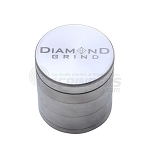 Everything you expect from your grinder is here including the magnetically sealed top to avoid spilling, a bottom storage compartment, and stainless steel sifting screen, but there is an additional stainless steel sifting screen as well. This extra screen has a small amount more room between threads before reaching the standard screen below, making sure you get every last bit out of your grinder as possible. The small size is 50mm (about 2 inches) making it a very feasible portable grinding option.